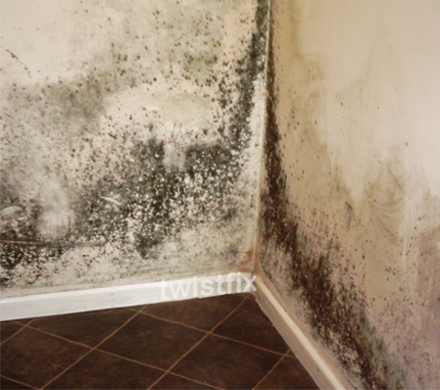 Damp condensation and mould affect homes right across the UK. It has long been known that mould spores are damaging to human health but new research shows a worrying link to an increased risk of Parkinson's Disease to people living or working in damp properties. The study, funded by funded by the National Institute of Health and Rutgers University, found that some moulds emit ‘mushroom alcohol’ which was shown to have a devastating effect on the movement of affected fruit flies. The study was carried out by Drs Joan Bennett and Arati Inamdar, both from Rutgers University in the USA. 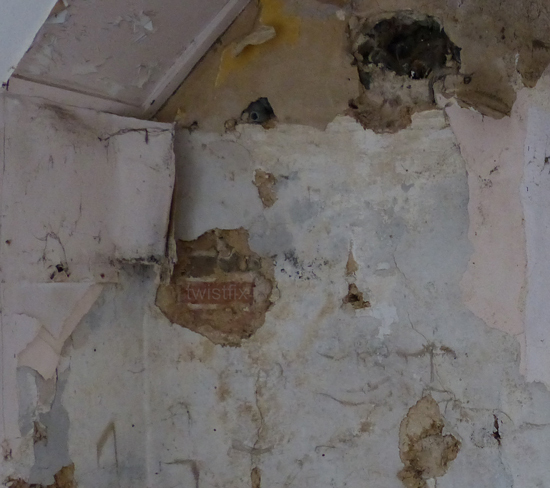 Dr Bennett proposed the study after her house became flooded as a result of Hurricane Katrina in 2005, leading to extreme damp conditions and the growth of several types of mould. 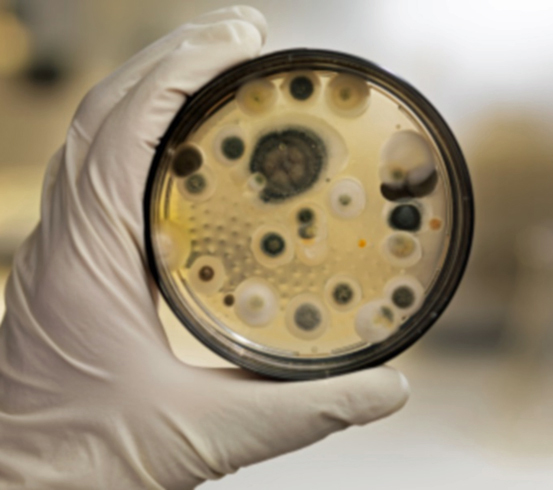 When she became ill with headaches, nausea and dizziness, she made the connection to the mould spores and began collecting samples for the study. Some samples emitted the volatile compound 1-octen-3-ol, commonly known as mushroom alcohol. The compound can cause genes involved in the production of dopamine, a vital chemical which allows nerve cells to communicate, to malfunction. This in turn causes neurons to degenerate, beginning the onset of Parkinson’s Disease and its classic symptoms of bodily tremors and converse muscular rigidity. Parkinson’s Disease has often been linked to toxin exposure but the new research suggests the natural chemicals created by damp-loving mould can be equally damaging. Research Commu­nica­tions Manager for Parkinson’s UK Claire Bale said, ’We already know that exposure to some chemicals can slightly increase the risk of Parkinson's, and this is the first study to suggest that chemicals produced by fungi may play a part in what causes the condition to develop’. As dopamine levels decrease, nerve cells cannot function properly and, as yet, there is no known cure for the 127,000 people currently living with the condition in the UK. Ensuring that a property is completely free from damp condensation and mould is essential for the health, safety and comfort of its inhabitants. 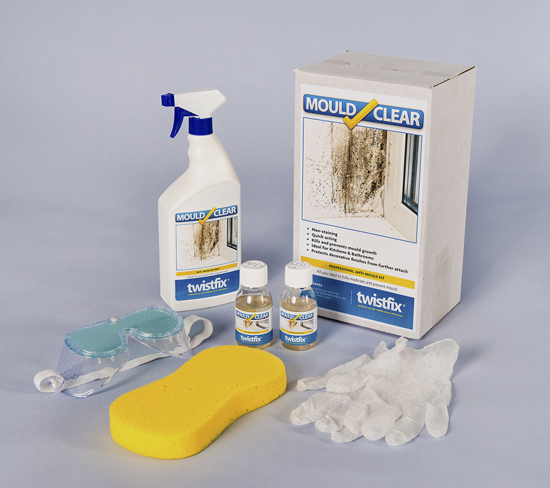 Twistfix are proud suppliers of a comprehensive range of mould removal, humidity control and damp proofing systems designed to offer the most professional results, protecting both the building and its occupants from the many negative effects caused by excess moisture. In light of this new research, damp condensation and mould control has never been more important. For more information on our durable and effective damp proofing and basement waterproofing systems, including DPC chemicals, anti-condensation fans and waterproofing membrane, please contact our skilled team on 0845 123 6006 or send email to sales@twistfix.co.uk.